Today’s Guest Blogger is author, Anese Cavanaugh. Anese discusses how we can “show up” and use the Super 7 to support our cultivation. When we talk about creating culture, it’s easy to get sucked into an “outside-in” approach. “What will we do? What are the things we’ll put in place to create an awesome culture?” Free lunches, cool rooftops, foosball tables, karaoke night, field trips, trust building, organizational values roundtables, and other initiatives are all created with the best of intentions. Some of the initiatives are effective and inspiring; while others fall flat, feeling like something being “done to” people or a “box being checked”. Regardless how many things we do to create an awesome culture, if we’re missing the fundamentals, we’ll only get so far. We have to look at the being of culture… not just the doing. In order to bring people along and have them feel invested and engaged, we have to ask questions like, “How do we want to show up? What will we stand for? Who will we have to be to cultivate and nourish the culture we want?” And then we want to invite each other into the conversation. These questions give us a couple of great places to look. First, who will YOU be as a leader? How will you show up in order to create the kind of culture you desire? People often think that culture is up to “the other guy”, “the leadership team”, or the infamous “they”. While these “guys” all play a role in impacting culture, what’s even more accurate and powerful is that each person in an organization (or any system) creates the culture – we emanate the culture we want (or don’t want) to be a part of. Who the leader is being creates culture, who you are creates the culture, the janitor, the CEO, and everyone else has their own unique stamp on culture creation. We can’t help it. We’re human. We create culture together simply by how we show up. It starts with how we decide to show up everyday, how we regard others, how accountable we are for our actions, if we walk our talk, what we tolerate, how honest we are, our intentions, our energy, and our presence with others. We are our best bet at creating what we want. And we’re contagious. We set the tone. This super power can be used for good or bad. Sincerely dig into this idea collaboratively as a team — or even better an organization – and you can create whatever culture you wish. In addition to showing up, you want to consider what kind of structures, principles, and agreements you have in place to support you and your organization in creating the most healthy and positive container to grow that culture in. In Contagious Culture I talk about 7 very useful components to consider when setting yourself up for success (or not) in creating a healthy culture. I call these the “Super 7 of Cultural Health”. 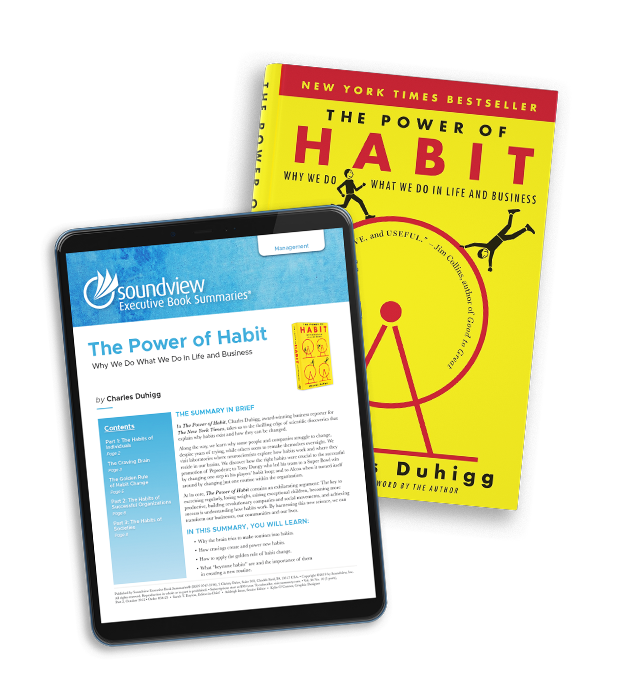 Without knowing too much about each of these, I’ll bet you can already start to assess which one’s you and your organization are strong in and which need some TLC. When you have these 7 humming (or at least sincerely in process) you build trust, amplify positive energy, and create an environment where people can show up authentically and powerfully at work. Ready? Go. Be. Do. 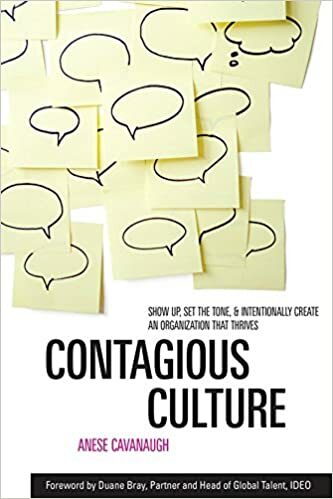 Anese Cavanaugh is the author of Contagious Culture: Show Up, Set the Tone, and Intentionally Create an Organization That Thrives. She’s also the creator of the IEP Method® (Intentional Energetic Presence®), a framework for helping people create positive impact. What are the five stages in the evolution of leadership?